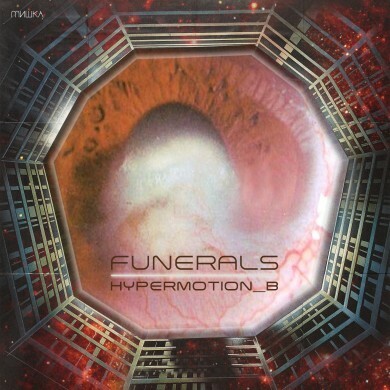 ‘Boo Sra’ will be on Funerals’ May 29th ‘HYPERMOTION B.’ release on Mishka Records. Real smooth, warm weather, future vibes on this one, a little Jam City, a little Jacques Greene. Definitely made for a summer haze.